If you’re into the great outdoors, particularly the night skies, then the cosmos has some spectacular lights in store for the weekend. 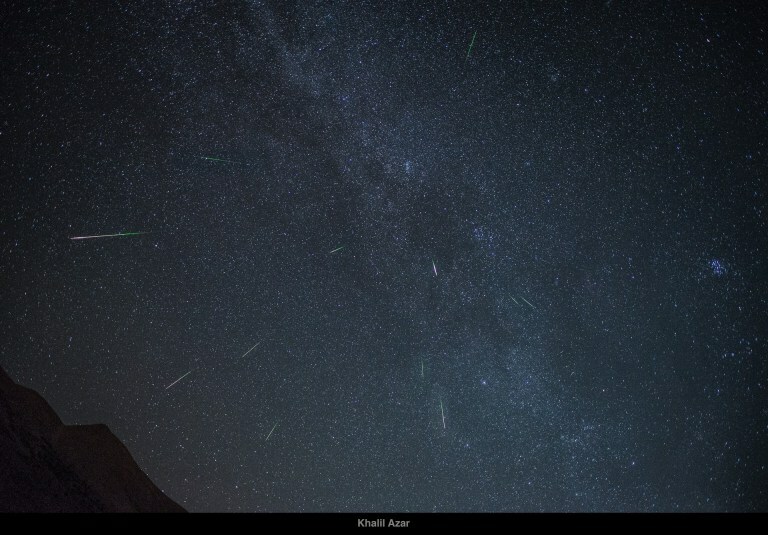 The Perseids are back, and this year astronomers predict an outburst of 200 meteors per hour. That’s double the usual rate! Nature’s light show will peak on August 11-12, and the waxing gibbous moon won’t stand in the way, as it will be setting before the predawn hours. Don’t know what I’m talking about? Here’s an overview. The Perseids meteor shower is an annual cosmic event that occurs when the Earth passes through the debris of Comet Swift-Tuttle, a miles-wide behemoth that swings by Earth every 133 years. The icy giant is the largest solar system object to pass close to Earth repeatedly, and its trail is what causes the meteor shower. A few meteorites can be seen each night between July 17 and August 24, but the peak will occur in the coming days. So why is this year’s event predicted to be the most luminous? One word: Jupiter. The gravity of the solar system’s giant planet will cause Perseids particles to concentrate in front of the Earth, making this year’s shower better than average. When Jupiter has had an influence on the Perseid orbit, the meteor numbers ramped up to above-normal levels. That’s exactly what happened in 1921, 1945, 1968, 1980 and, most recently, in 2004. 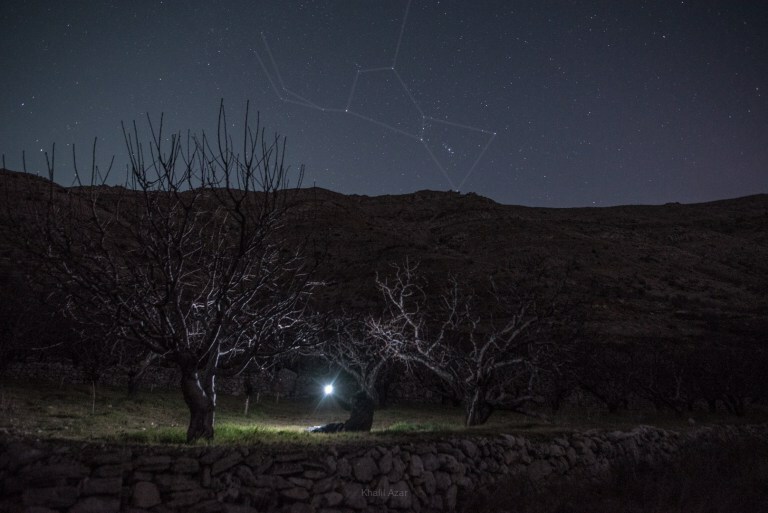 Lebanese astrophotographer and co-founder of the Night Collective, Khalil Azar, helped me compile the below list. 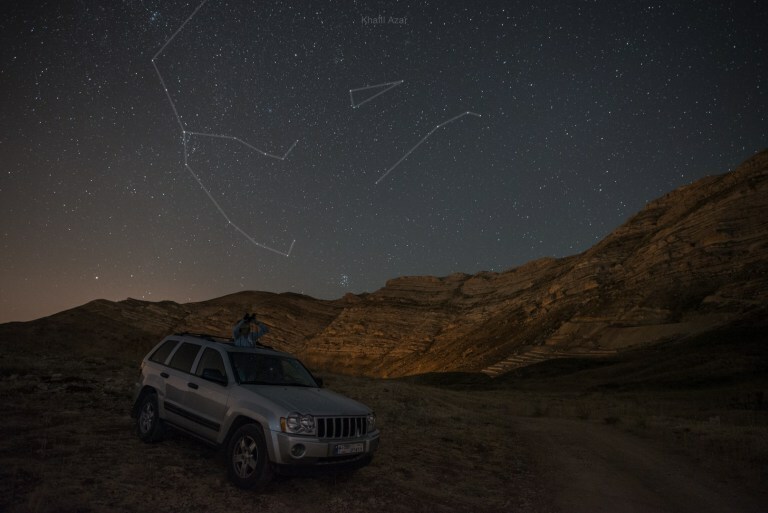 Azar, is also the founder of Beirut Versus, a blog that specializes in astrophotgraphy. If you do intend on scouting for night skies alone, please be vigilante. 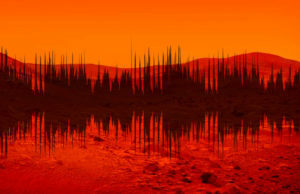 There are many remote locations sought after by hobbyists that have yet to be de-mined. Provide your location to at least one person who will not be accompanying you on your trip and make sure that your mobile phone is fully charged. Night sky seekers are urged to preserve all the environment and refrain from littering. They are also advised to dress heavily and carry-on all necessary food/medication. Without further ado, below are the top spots for stargazing. 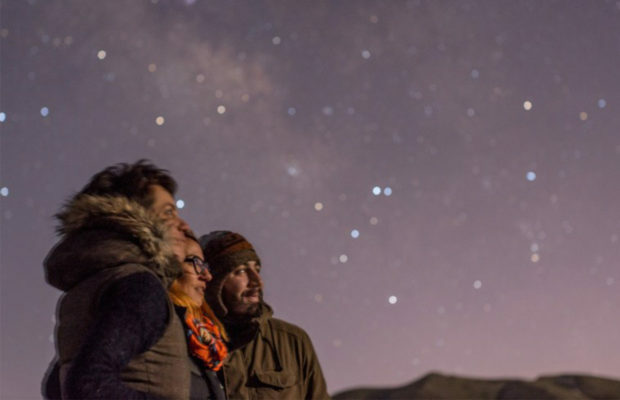 During the winter season Kfardebian is known as Lebanon’s largest ski resort, but during summer stargazers head to the area to enjoy the clear skies. 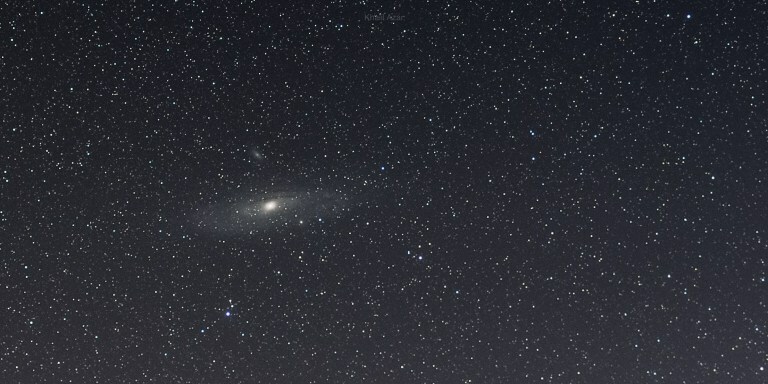 Although neighboring Faraya does intrude in terms of light pollution, its not enough to distort visibility, Azar explains. Like Kfardebian, Laqlouq is a popular ski resort during the colder days, but presents crisp clear air during the summer as a great accompaniment to the night skies. For the next day, visitors can enjoy the stunning scenery, trees and waterfalls. Located in the Jbeil district, Akoura is known for its dry and cool weather. At a distance of 65 km from Beirut, the village -which is situated at an altitude of 1450 meters above sea level- presents stunning views and breathtaking attractions. It is also widely known for its juicy apples, which you can munch on after a night of stargazing. A rather picturesque village located up the mountains from Zahle, Qaa Al-Rim provides a perfect location for stargazers. Don’t let the neighboring city’s 24-hour electricity deter you, as the night skies are relatively dark and clear, Azar says. 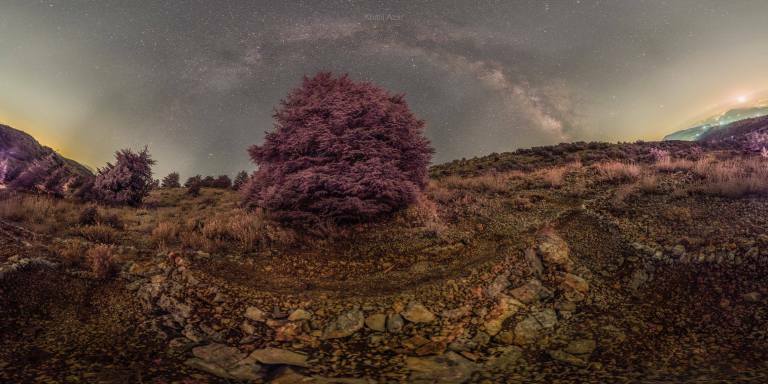 Just 40 minutes from Beirut, and situated at an altitude of 1,250 meters, Falougha makes for another great option for meteor shower viewing. 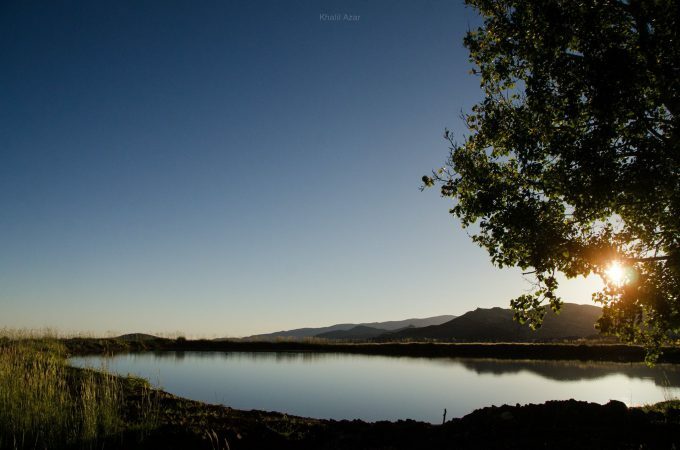 Stargazers can also enjoy the nearby cedar reserve for the ultimate natural experience. 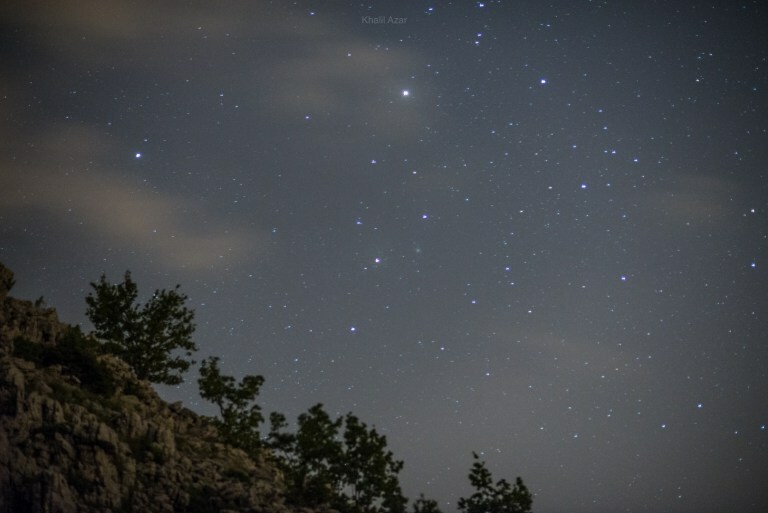 Tannourine, whose name stems from the town’s geography, which resemble the convex of a Levantine oven called the tannour, is another popular destination for stargazers. At a 75 km distance from Beirut, the village lies in a collection of valleys and ravines, most popular of which is nearby Balou Balaa. It also has a local Cedar reserve, which can be enjoyed the next day. The village hosts a large number of monuments dating back to the Phoenician, Romanian and Greek eras, and makes for an ideal location for visitors of all tastes and interests. Situated at an altitude of 1500 meters above sea level, Jaj, like Tannourine, has its own Cedar reserve. The Cedars of Jaj are the last remnants of the once-vast forests of the “Land of Nega” – which reached as far south as Afqa, the source of the Adonis River. Jaj lies 68 km from Beirut, but is well worth the trip. 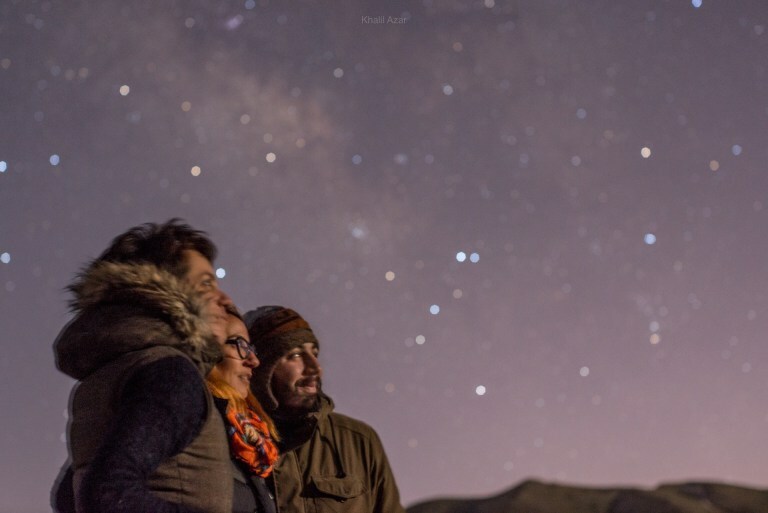 The fresh mountain air, cedar forest, and clear dark skies provide the perfect elements for a stargazing experience. 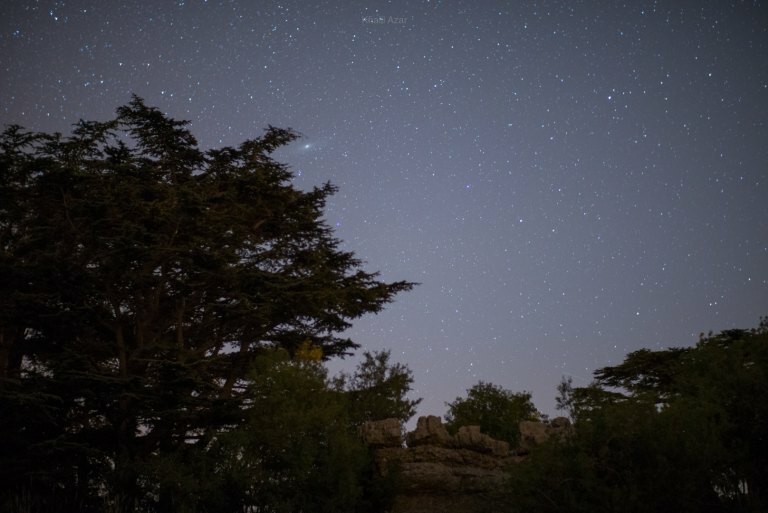 Head to the Cedar Chouf Reserve if you would like to camp and stargaze amid the regal trees, but do keep in mind that this is a popular location and crowds will be expected. Not your cup of tea? Close-by villages offer a good view, but readers are warned not to trudge on unfamiliar territories as several of the lands in surrounding areas have yet to be de-mined. For those willing to make the drive to one of the highest peaks in the Middle East, Qurnat Al-Sawda is the place for you. Situated at an elevation of 3,088 meters above sea level, the peaks of the mountain are described as being among the best for “seeing” – an astronomical term that alludes to the quality of a location in terms of clear skies.